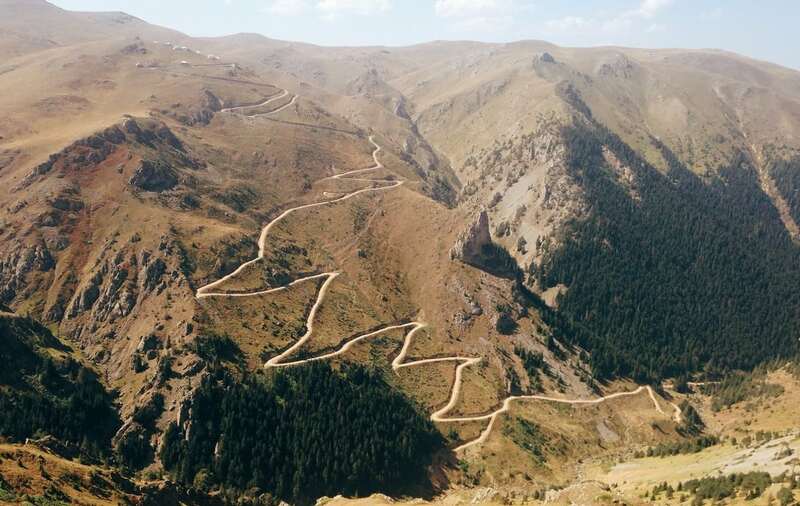 Turkey, located between Greece and Syria, suffers from difficult driving conditions. Drivers ignore traffic rules making it hard to drive safely. Unless you are in a major city, don’t drive after dark as local drivers don’t turn on their headlights. Don’t be surprised if you come across dead animals, large rocks, potholes, or stuff that falls from passing vehicles.